We know that consumers are eagerly looking forward to Black Friday, and that they take the annual shopping holiday in the United States extremely serious. But this year it also looks like Microsoft is taking the discount season seriously as well. After initially releasing a teasing video that outlined when a number of Black Friday deals were starting, the software-giant company has now announced some seriously appealing price cuts on its Xbox One console, number of Xbox One bundles, and digital games. Sony may have excited the gaming community by slashing the price of its PlayStation 4 console back in October, but that’s nothing compared to what Microsoft is presenting. Microsoft has created 12 individually curated bundles as part of its holiday shopping season extravaganza. And in the interests of goodwill and bringing shopping happiness to all, the company has also reduced the price of those bundles by $50 over the Black Friday period. 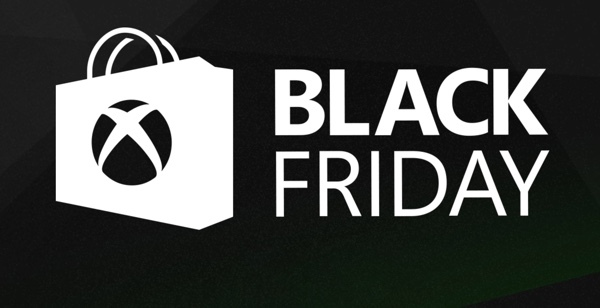 Microsoft also wants the gaming community to know that its Black Friday sales on digital content runs from today, November 20, up until November 30, 2015. That’s ten whole days of excellent savings on some really great content. The company is offering deals on over 150 blockbuster games, movies & TV and apps, as well as allowing Xbox LIVE members to upgrade to a Gold membership status from just $1. That massive discount applies to both Xbox One and Xbox 360 owners, and will run up until November 30, 2015. If you aren’t a Gold member, or don’t wish to upgrade and receive all of the benefits that come with Gold membership, then worry not, as Microsoft will be opening the deals up to all as of Tuesday, November 24, 2015. It’s very rare that parting with a straight $300 could get you an Xbox One with Gears of War: Ultimate Edition as well as an upgrade of an existing Xbox Live account to Gold. Check out the deals below for discounts that will be available on a plethora of digital games for the Xbox One and Xbox 360, though prices may vary in different regions.